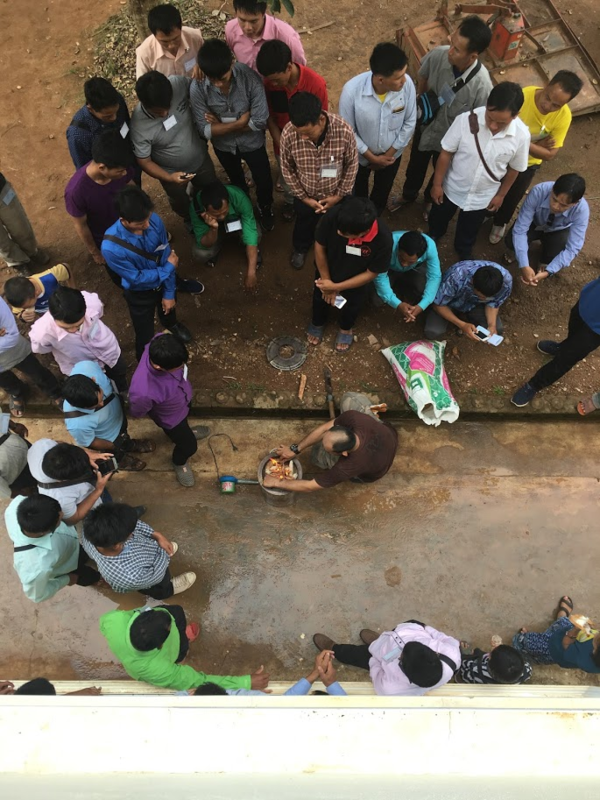 Since 2015, the University of Tennessee Institute of Agriculture (UTIA) has collaborated with the ECHO Asia Regional Impact Center on two agricultural projects in Cambodia. 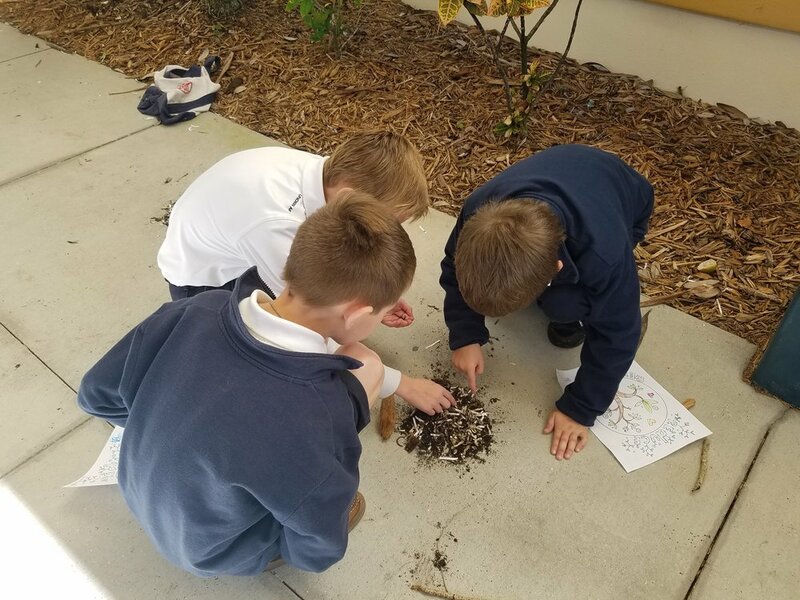 Collaboration is essential but finding effective partners who can build trustworthy networks has proven challenging for UTIA in the past. ECHO Asia’s partnership with UTIA has leveraged the teaching-research-extension expertise of the University, providing reliable and responsive networks through ECHO to advance sustainable agro-ecological solutions for Cambodian smallholders. 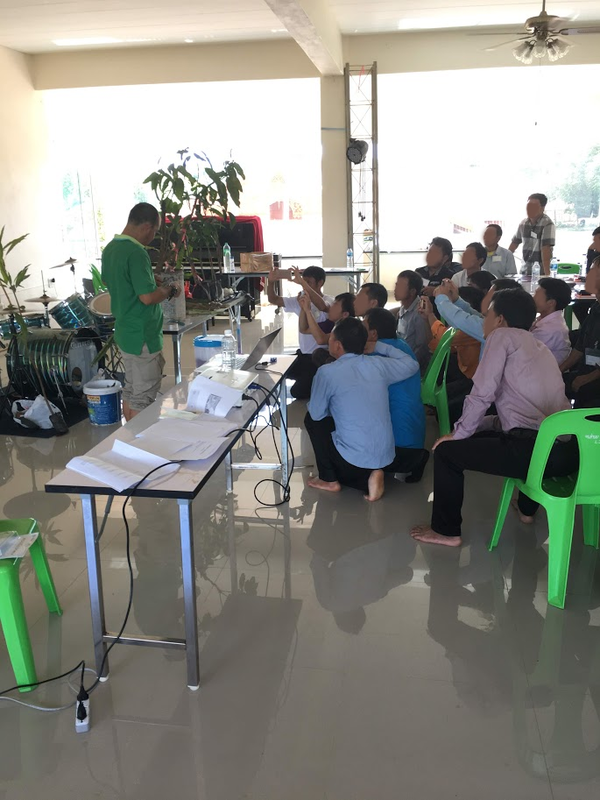 ECHO has helped UTIA by training Cambodian farm managers and technicians. In November 2017, this group of managers and technicians traveled to ECHO Asia’s office and seed bank in Chiang Mai, Thailand, for a one-week workshop. The workshop was led by Dr. Abram Bicksler (ECHO Asia) and Dr. Ricky Bates (The Pennsylvania State University). These managers and technicians worked with UTIA, Penn State, and a range of other Southeast Asian partners on the Sustainable Intensification Innovation Lab project. The SIIL project is USAID-funded and Kansas State University-managed. The Cambodian farmers trained are leaders of agricultural technology demonstration parks throughout the country. The training helped them increase the potential capacity of these demonstration parks as places for learning and innovative research. ECHO’s Dr. Bicksler, along with UTIA researchers, delivered a workshop to 50 farmers at the University of Battambang’s farm. The workshop discussed agricultural diversification options to improve smallholder farming systems. In this lowland, rainfed region of northwest Cambodia, smallholder farmers have faced frequent challenges. They struggled with managing cattle and providing high quality fodder in their rice-dominated systems. Workshop sessions addressed the following issues: silage production for improved animal nutrition and health, production of high quality fodder through diverse species’ cultivation, the use of living fences for control of cattle in the dry season, and the use of grafting for improved production of vegetables in the rainy season. A critical constraint to strategic farming is the availability and knowledge of high performing and well-adapted seeds. 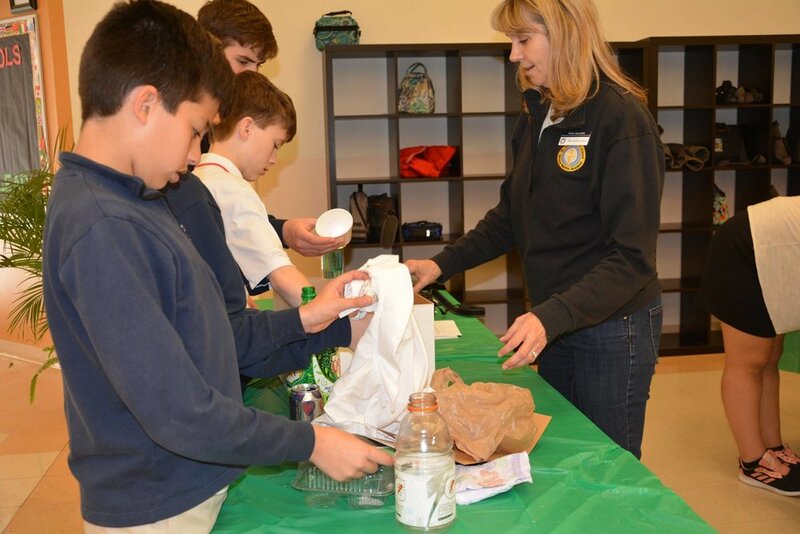 Dr. Bicksler provided information to farmers about low-tech options. These ideas included seed storage, well-adapted monsoonal seed varieties, high quality open-pollinated vegetables and other nutritionally supplemental crops for smallholder diets. Collaborations between UTIA, ECHO Asia and other partners in Southeast Asia have proven fruitful. Moving forward, the partnership hopes to further investigate options for Cambodian smallholders. One proposed next step may be documenting smallholder “wild gardens”. These typically-overlooked spaces could be assessed for opportunities to learn and improve smallholder management.